To Fathom Hell or Soar Angelic follows the journey of conservative NHS psychiatrist Dr Robert Austell, as he breaks free of tradition and learns to challenge the failure of psychiatric medicine. The transformation begins when he stumbles upon the field of psychedelic therapy and meets the enigmatic Californian maverick Dr Joseph Langley. Soon a small farm in Somerset is transformed into a hotbed of psychedelic research: Traumatic memories and personal awakenings emerge amongst a plethora of damaged and colourful characters and their uniquely therapeutic psychedelic experiences. 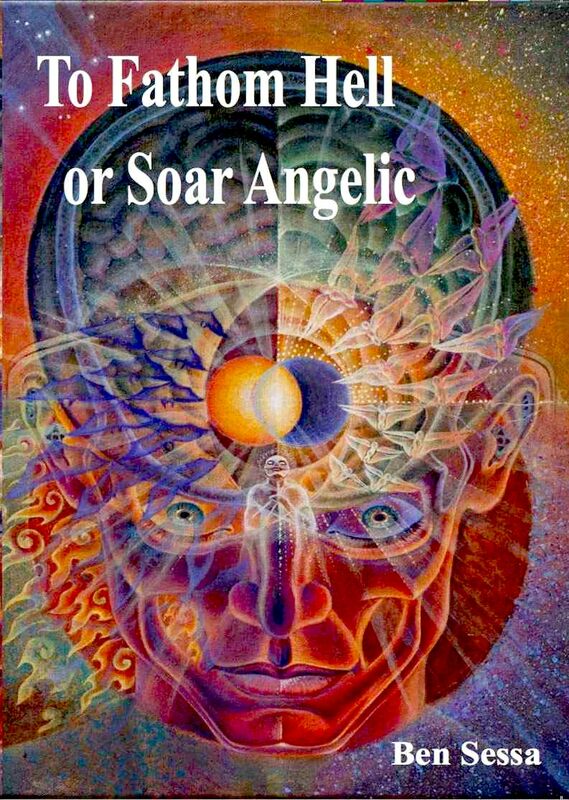 Bringing the culture and the science of psychedelia together as a single potent narrative, To Fathom Hell or Soar Angelic gives us a glimpse of what might be achieved with psychedelic medicines.